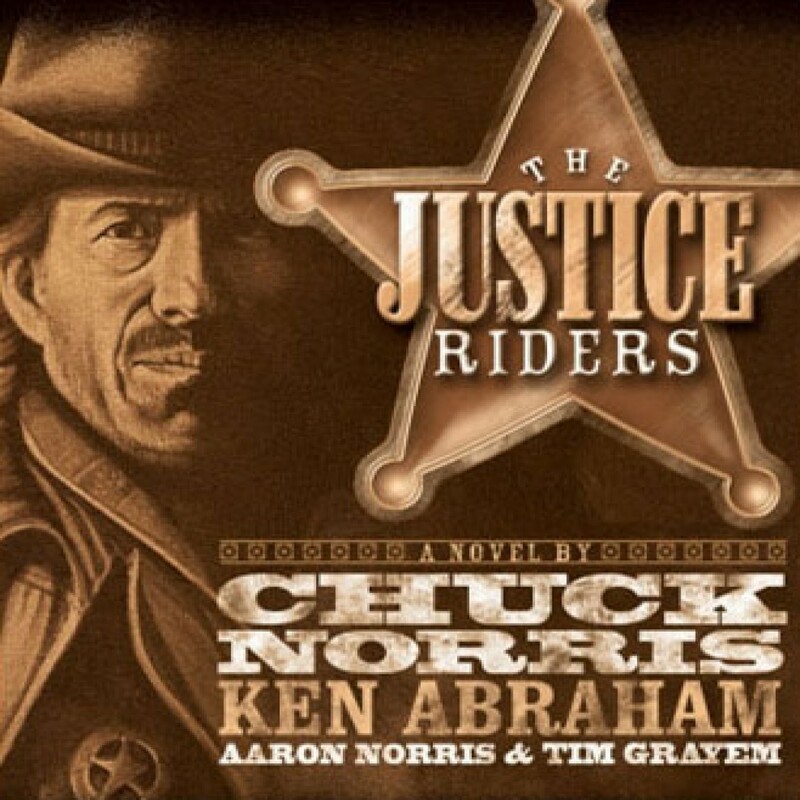 The Justice Riders by Chuck Norris Audiobook Download - Christian audiobooks. Try us free. Unsung Civil War heroes adventure west to bring justice to the wild frontier in 1870.